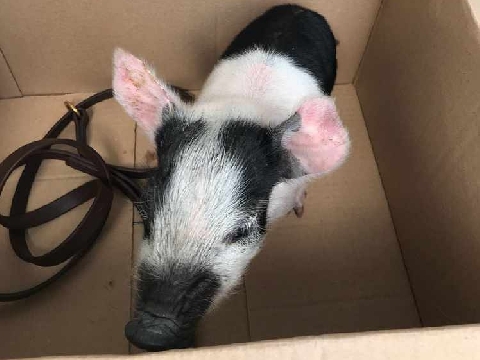 A man from Norwich is facing a charge of 'having a pig untethered and loose on a public highway' after officers confiscated it on Prince of Wales Road yesterday. Police were called to Prince of Wales Road at 10.10am to reports of a man shouting and being aggressive and abusive. When they arrived one of the officers attending was bitten by a dog, and while all this was happening they also found a pig running around the street. They subsequently detained a 27-year-old man under a public order offence, and he has since been charged with both having the pig loose and allowing a dog to be out of control. Thomas Murphy-Hankin, of no fixed address, will appear at Norwich Magistrates Court today. The pig was taken away by the officers in a cardboard box and is now in the care of the RSPCA. Norfolk police say they do not know where it came from. Would you adopt a Tortoise? Would you adopt a tortoise? 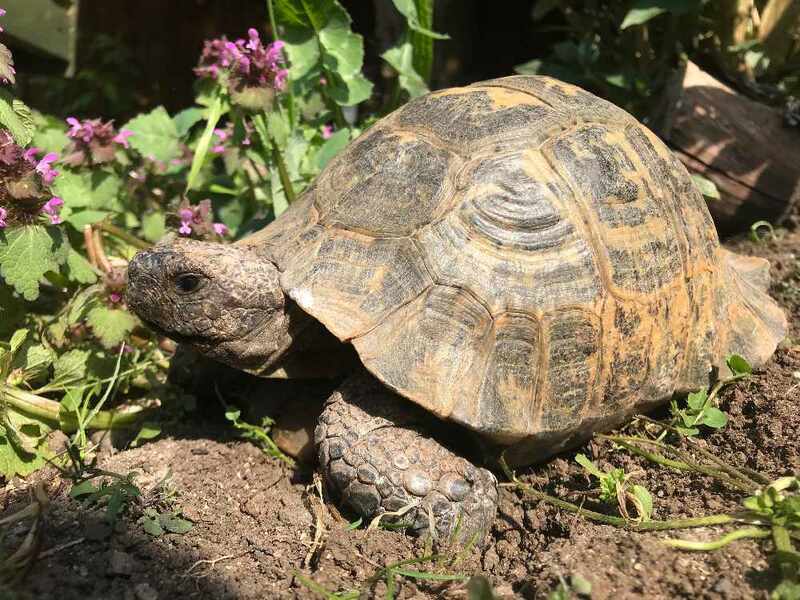 That's the question we're being urged to consider as a charity are looking to rehome around thirty of the reptiles in our region. 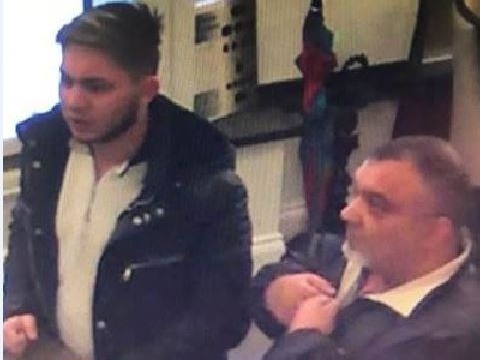 Police have released CCTV images of two men they'd like to speak to after a gold coin was stolen from a jewellers in Norwich last month. 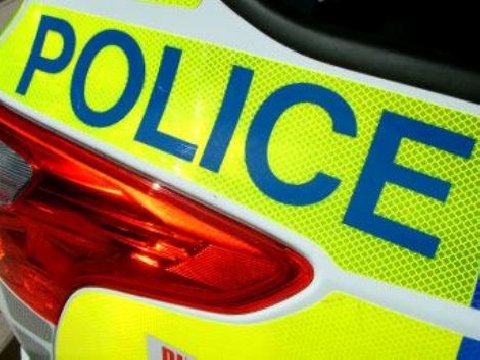 A motorcyclist has died after a crash involving two cars in the village of Bawdeswell.